But as far as paperback distribution goes, that’s about it. No Barnes & Noble, no large independents like Denver’s Tattered Cover, no local independents in Fort Collins. 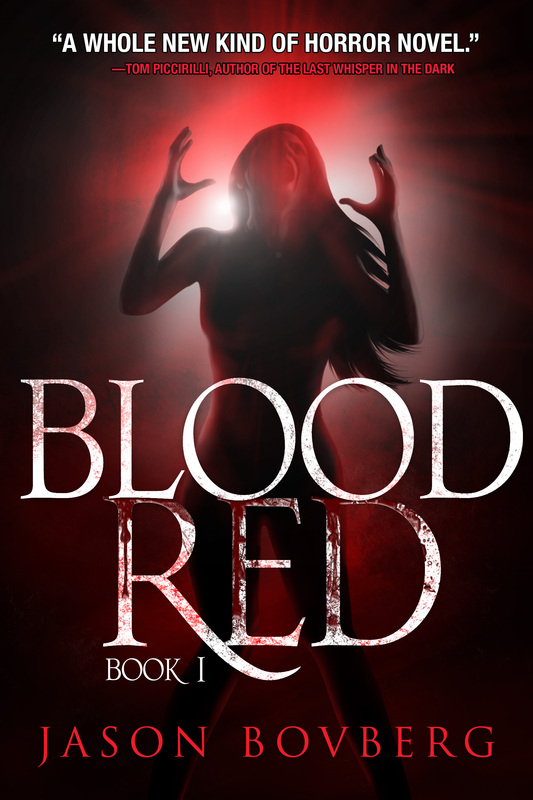 This has turned out to be the one bummer of small press publication, particularly as Blood Red has a strong local angle (it’s set in Fort Collins) and local availability makes obvious sense. Local events are also a no-brainer. Indeed, one of my primary reasons for setting the book in town was that I looked forward to introducing the book to the community: an apocalyptic horror novel set in this very town! But I was suddenly facing some serious roadblocks. For a while there, it looked like I’d be SOL! But I’m not one to quit easily. 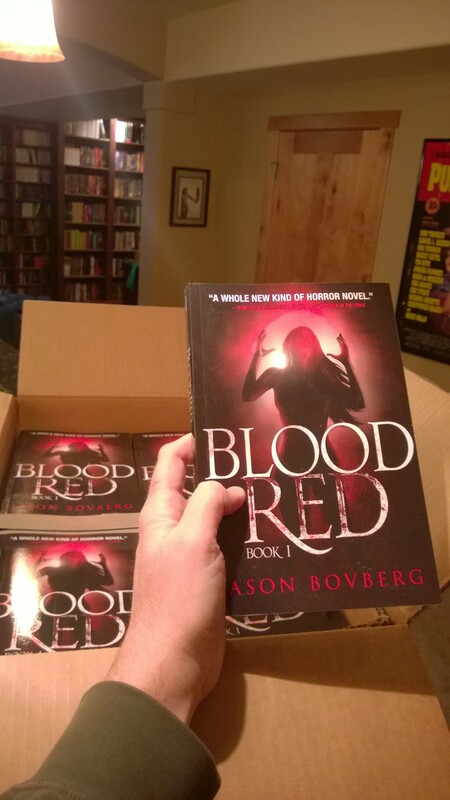 Yes, it has required a lot of strategic back-and-forth conversations and, in some cases, consignment deals that I’ve set up myself, but I can now claim that Blood Red is available in all the local stores that I believe should be carrying it. I’ve arranged for the three Tattered Cover locations to carry it (big score! ); I’ve successfully gotten the book into two independent stores in Old Town, Fort Collins (where a lot of the trilogy takes place); and I’ve managed to convince our two local Barnes & Noble stores to carry the book for upcoming events. This latter piece was frustratingly the most difficult to put in place. But now, watch for announcements about events or at least stock notifications at all these stores. Lots coming up on the calendar! I hear from many people (including my publisher) that print is dying and that it accounts for only a small percentage of book sales. The profits just aren’t there anymore. And, yes, especially in the case of the consignment scenarios that I’ve set up, my own profit margin for paperback sales is pretty slim. But selling hard copies of my book is about much more than eking out a profit. It’s about connecting with readers and my community. It’s about building relationships with booksellers and local media. It’s about that ideal which is so vital to me: the survival of the physical book, the autographed artifact, in the age of ephemeral media and ereaders. I want to be involved in the world of real books. It took some work, but I’ve made it there, at least to a certain extent. My book is in stores. So get on out there and grab a copy. Support your local independent bookstores, your Fort Collins and Loveland Barnes & Noble locations (we gotta keep them in business too! 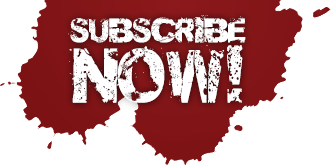 ), and above all, support your local apocalyptic horror writer! Find Blood Red at these stores, and watch for upcoming events! Great job, Jason! I’d be so excited to find your book locally ANYWHERE. I had to order mine through Amazon, but wow… what if Target sold it? Now that would be great! Everybody and their mother would see it. My next goal is to have it recommended by Oprah.